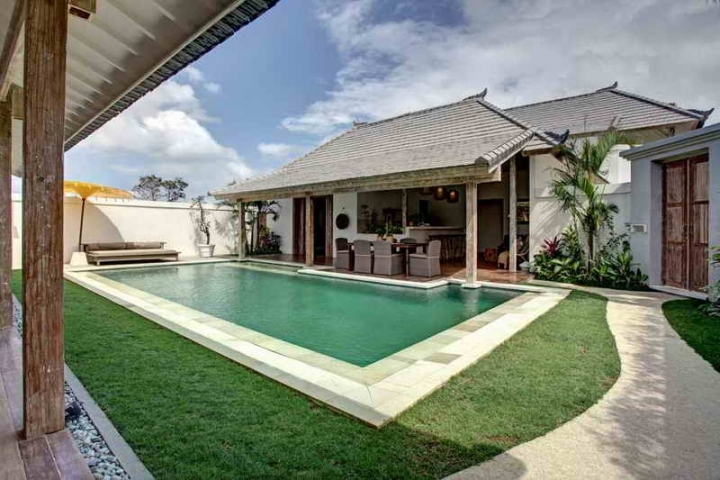 How to buy or lease villa in Indonesia? 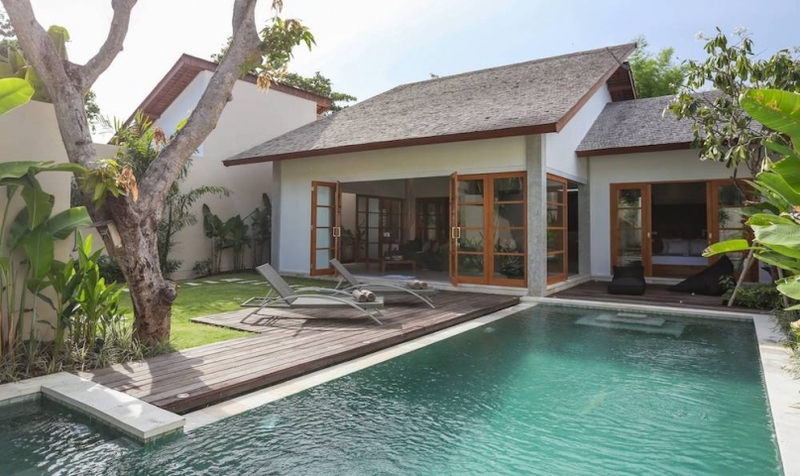 Today, more and more foreign investor are interested to invest they money in Bali properties such as Land, Villas, apartment / Condotel, etc. 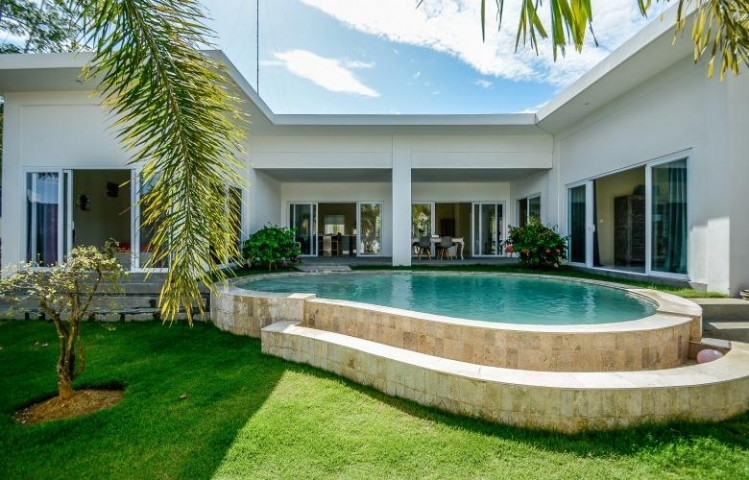 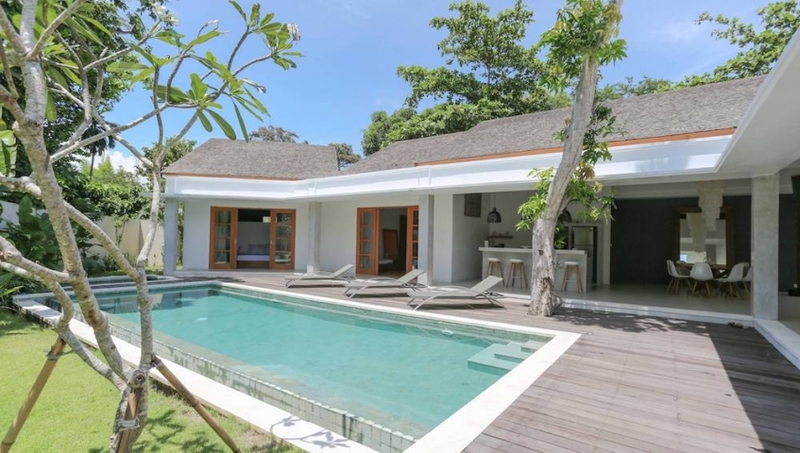 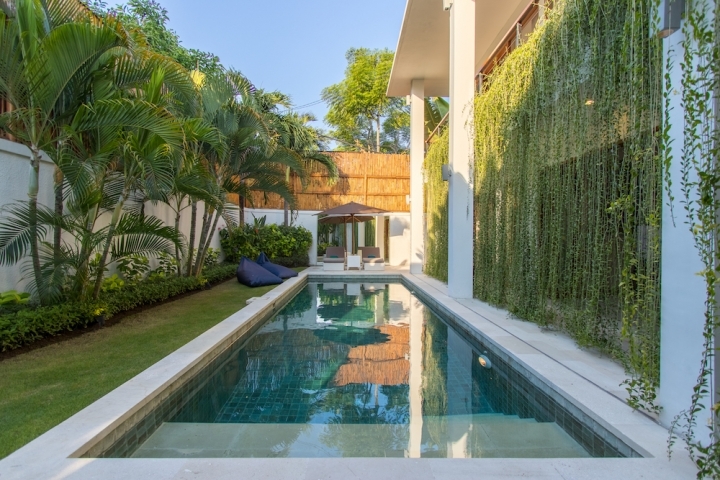 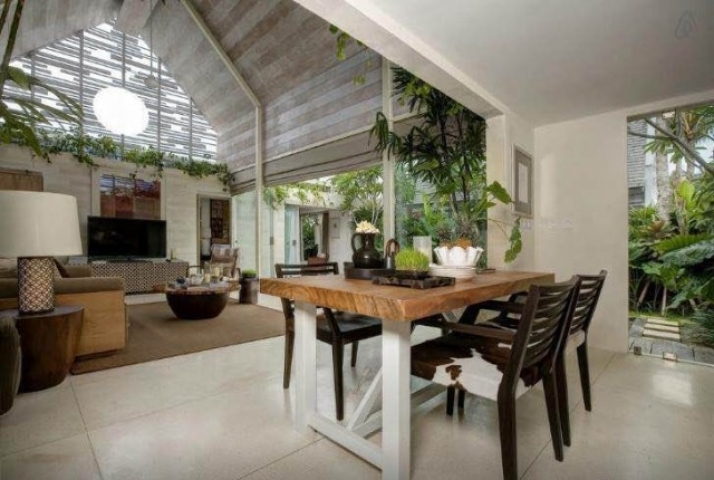 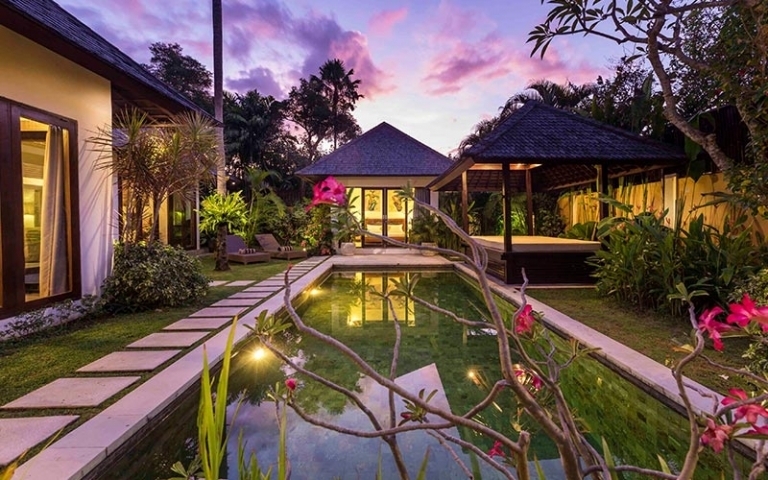 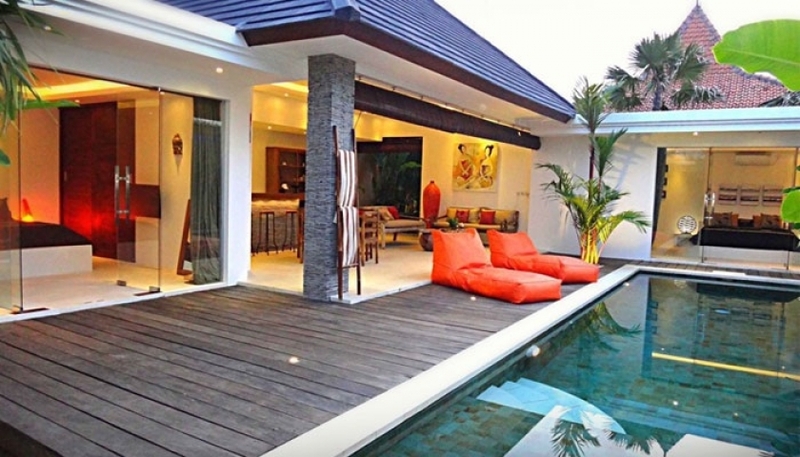 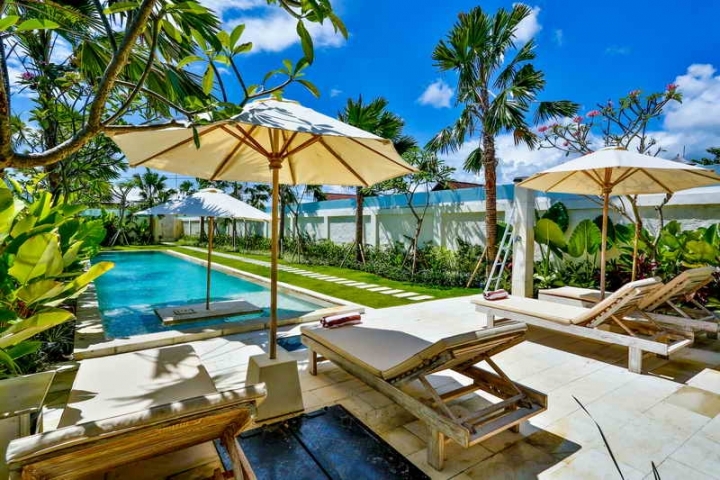 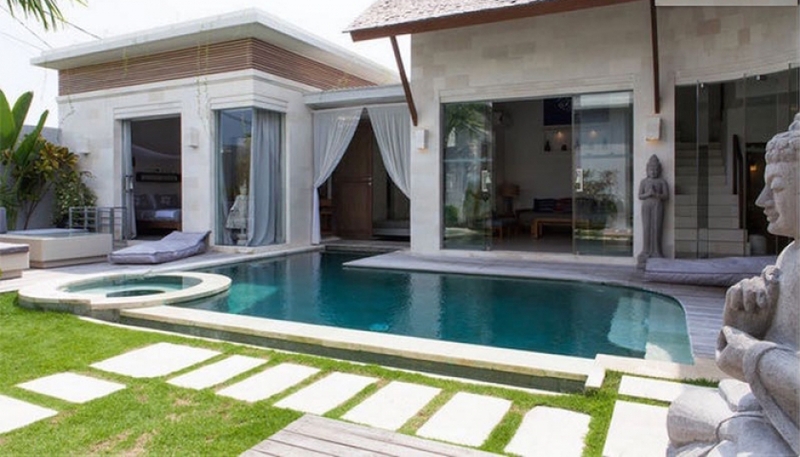 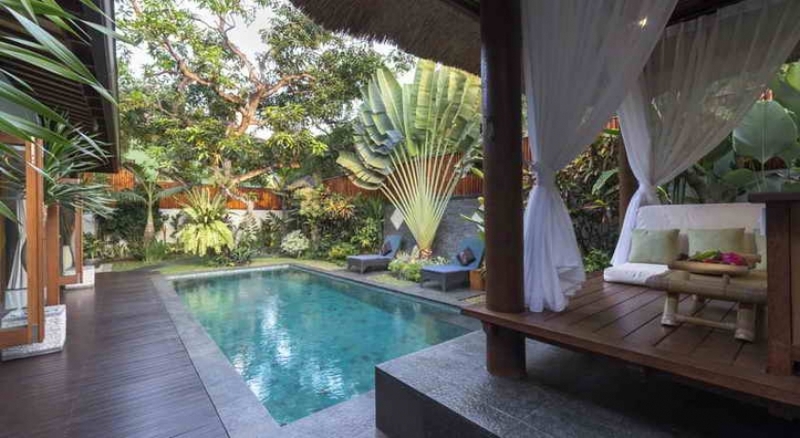 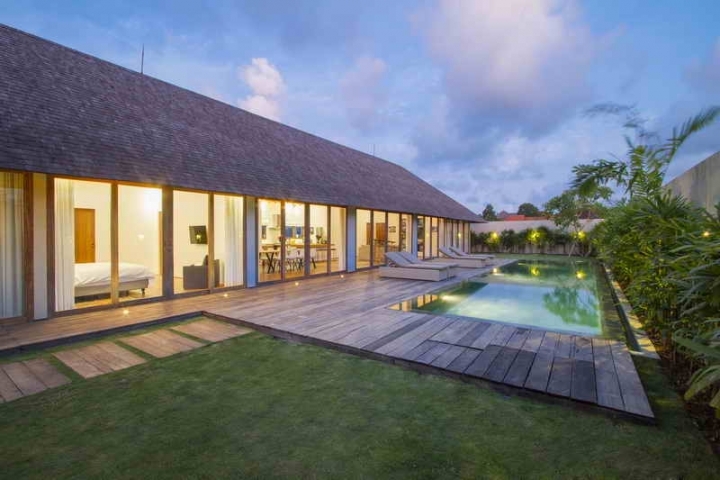 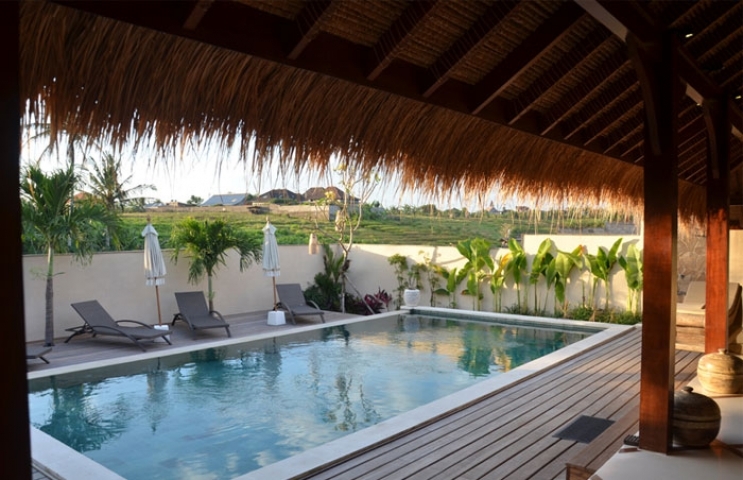 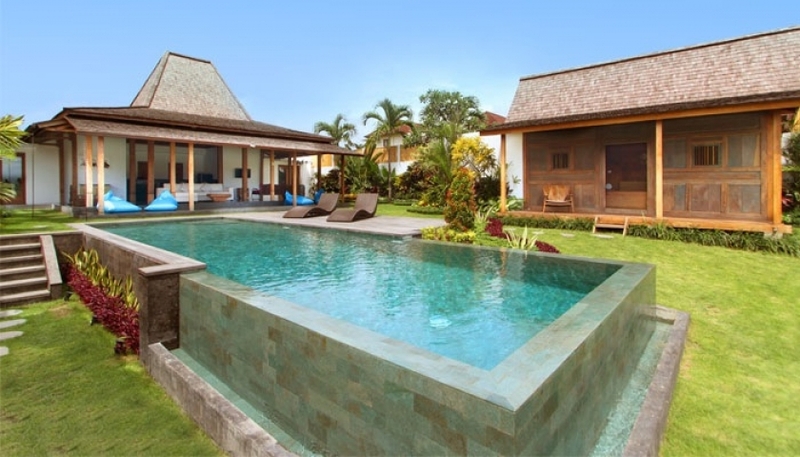 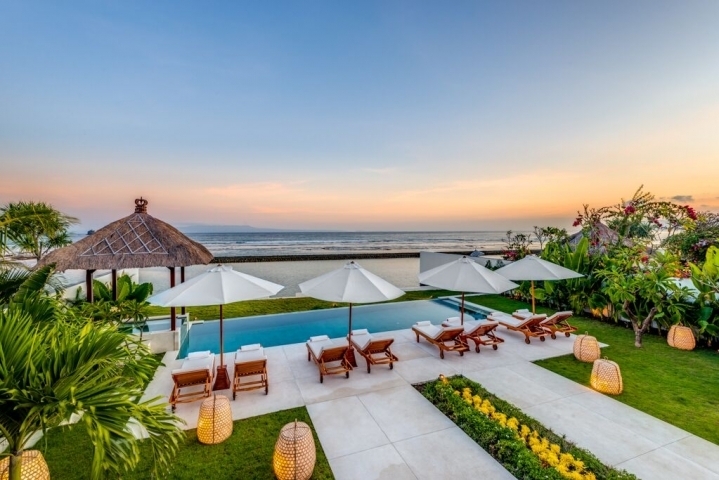 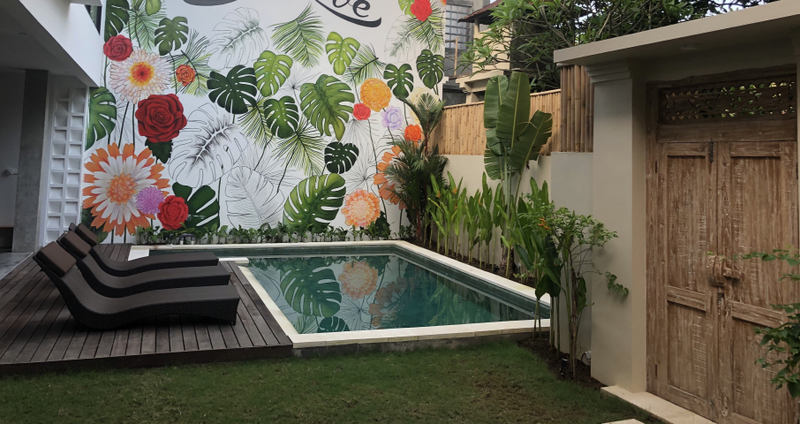 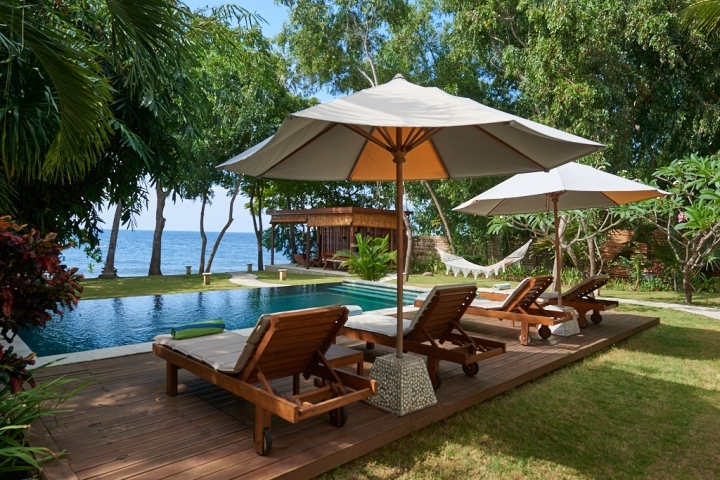 Bali Villas - is an opportunity to purchase a villa on the island paradise with promising investment capital gains which may be from 5 to 30% per year due to growing demand for real estate by foreign investors. 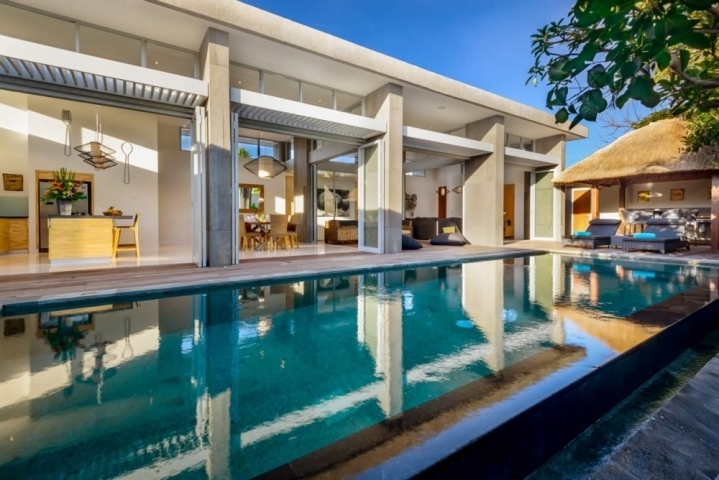 Including rental income is 5.9% per annum on the initial investment in the first years after the launch of the object on the market until it reaches full occupancy. 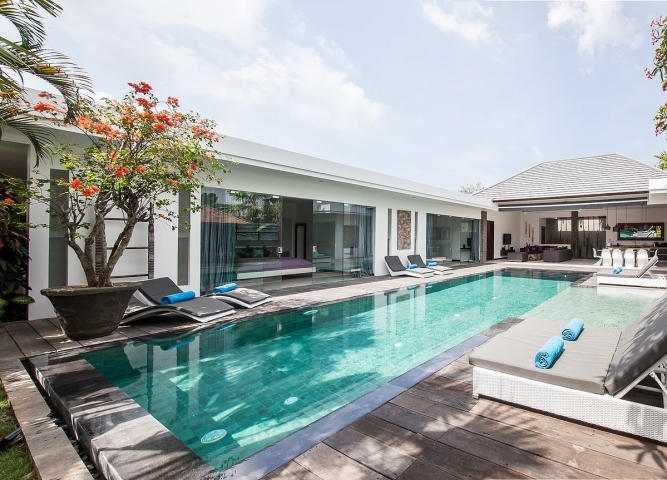 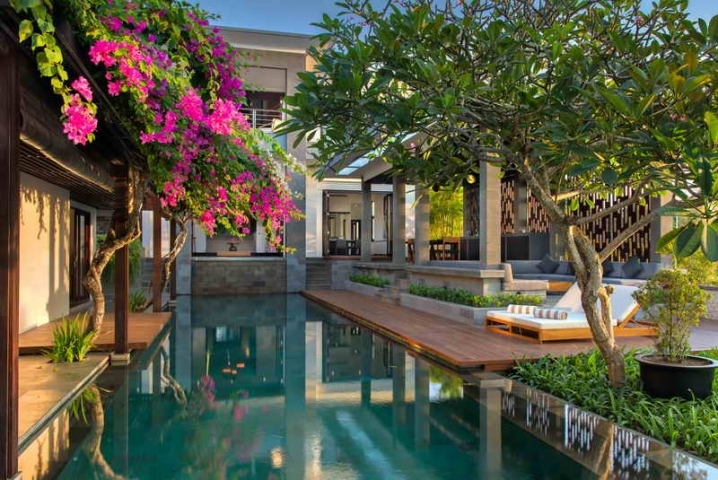 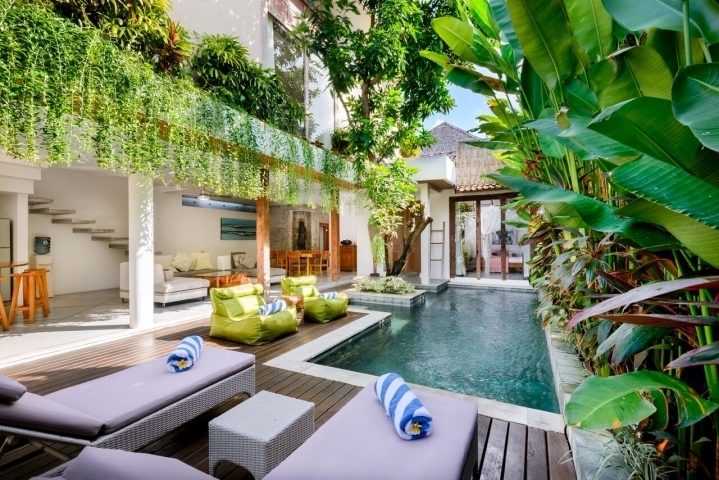 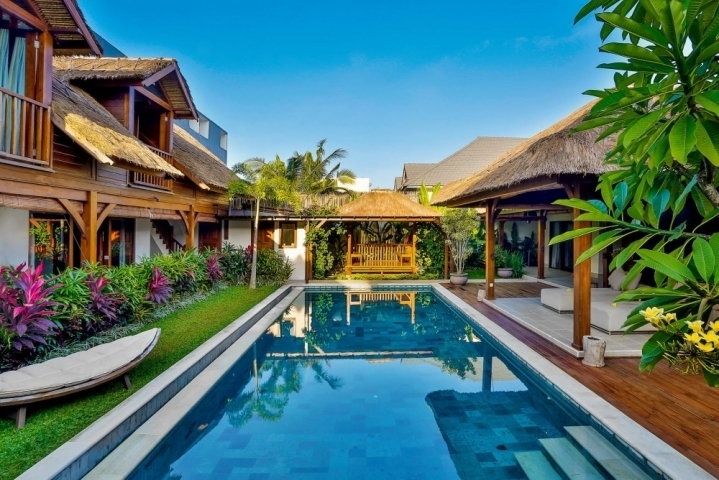 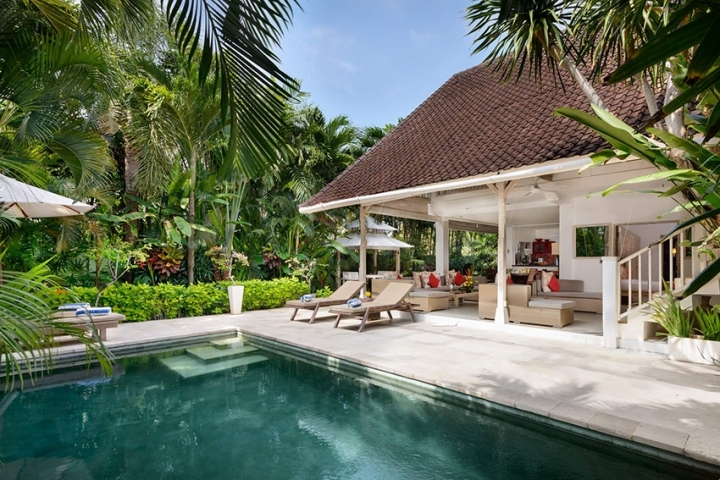 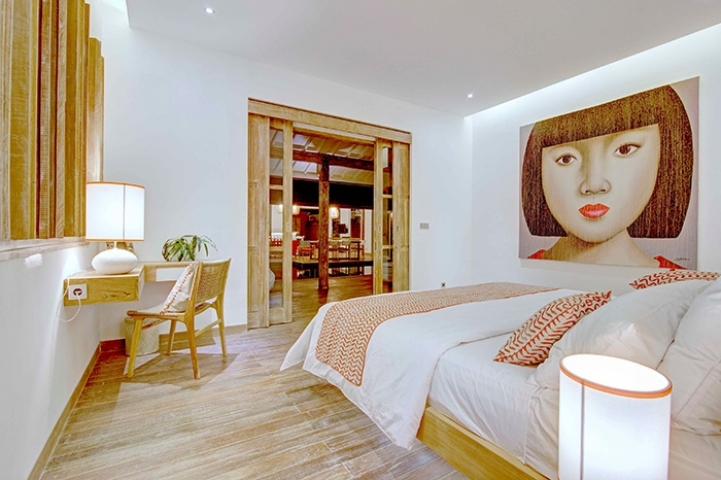 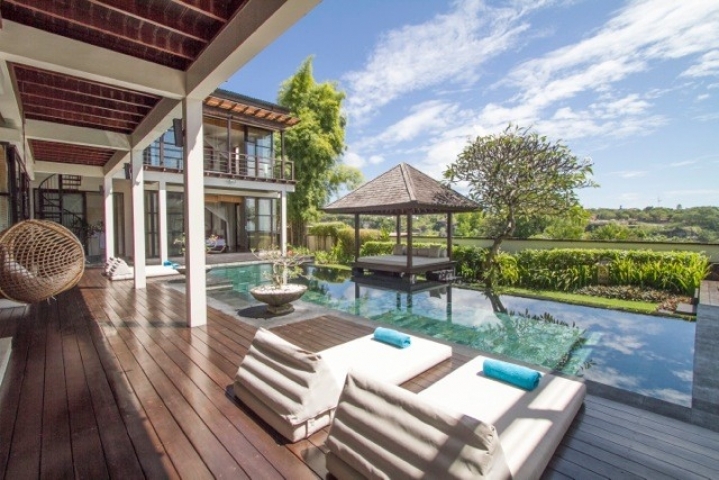 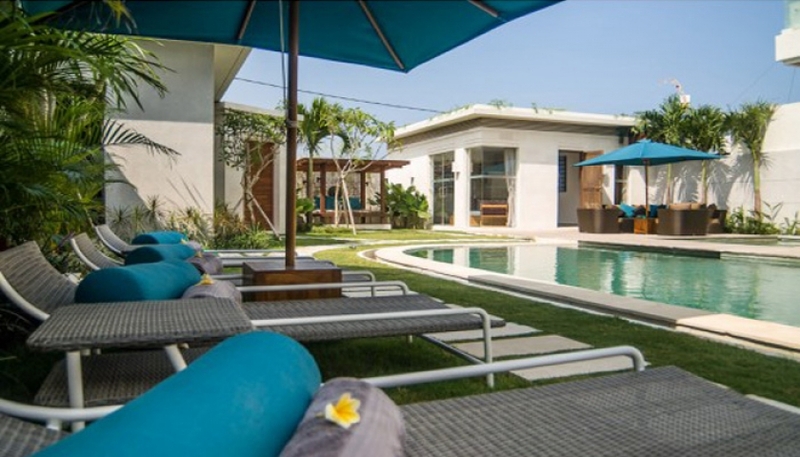 The occupancy averages private villas in Bali can reach approximately 45-50% per year, regardless of the season. 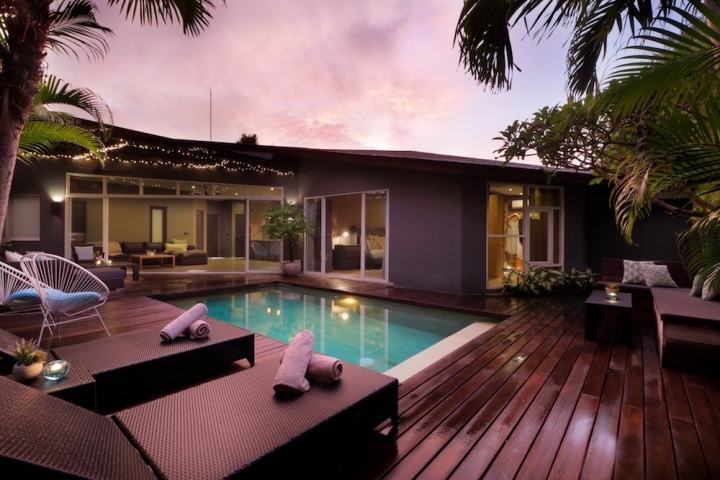 Your income will depend on the effective management of your property. 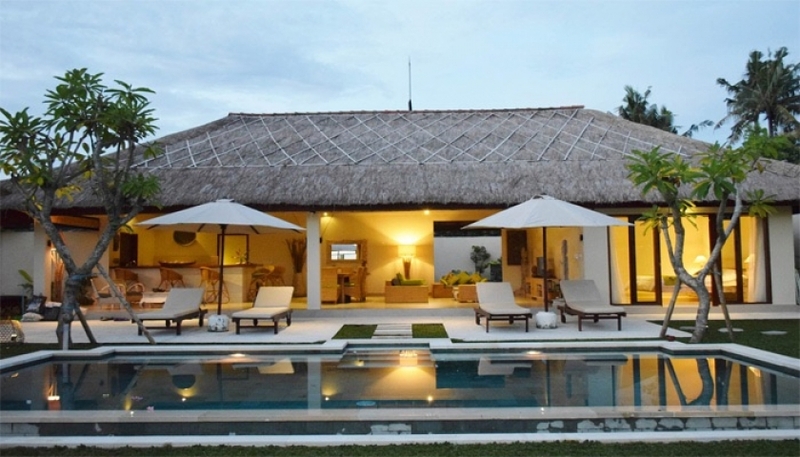 It is very important to choose the right management company and marketing villa agency. 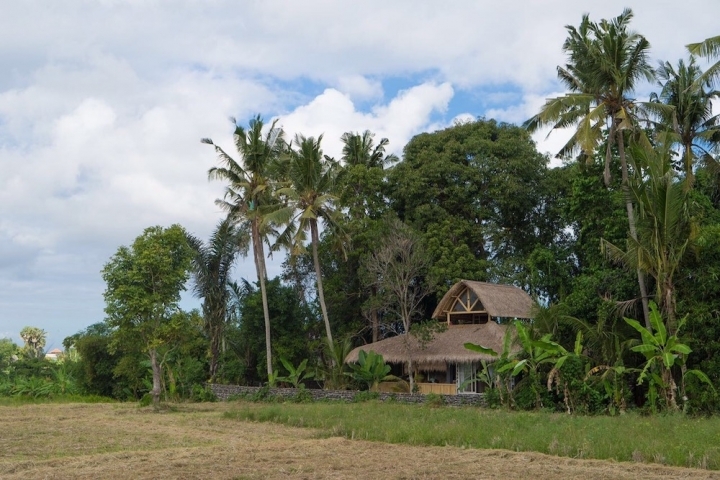 The land law in Indonesia is very different from the laws in the occidental countries. 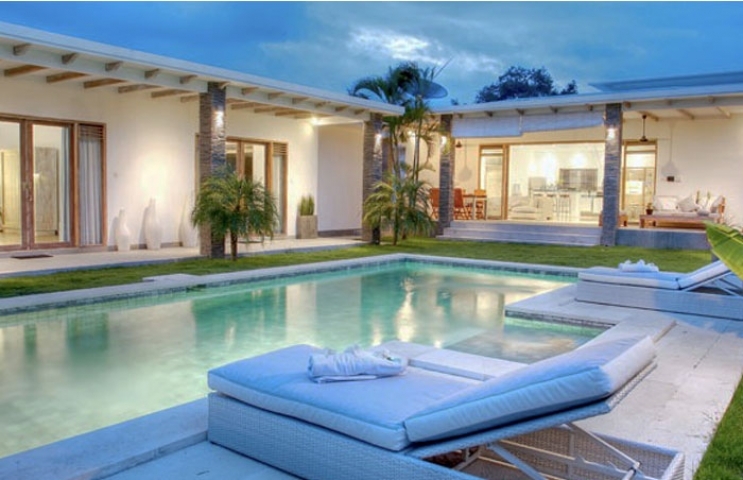 Nevertheless it is possible to invest in total security by respecting carefully the proceedings. 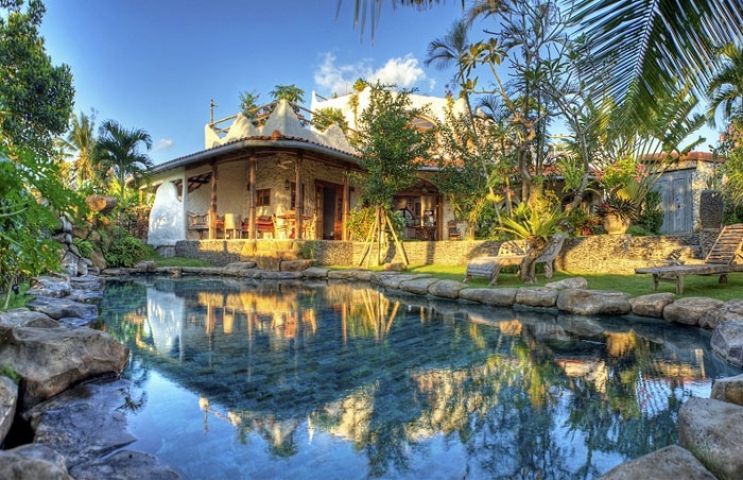 In order to do it correctly, specific notaries from Bali will be necessary. 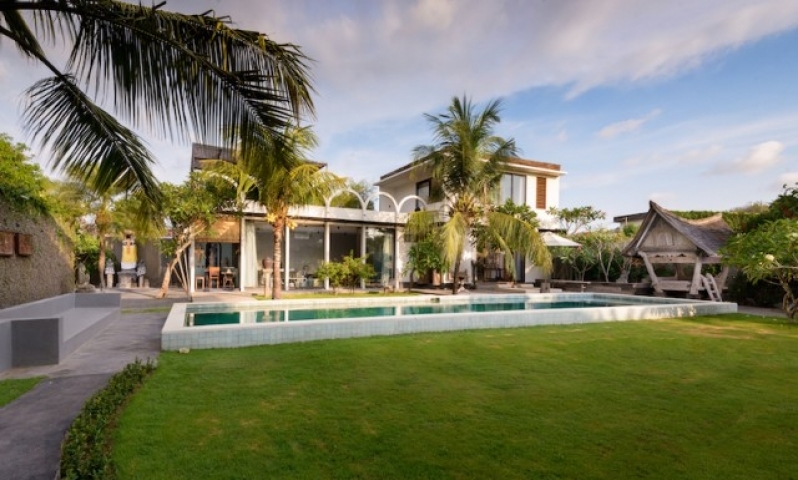 The land or property can only be rented out for long periods of time for 25 years or more, and can be extended by making an agreement with the landowner. 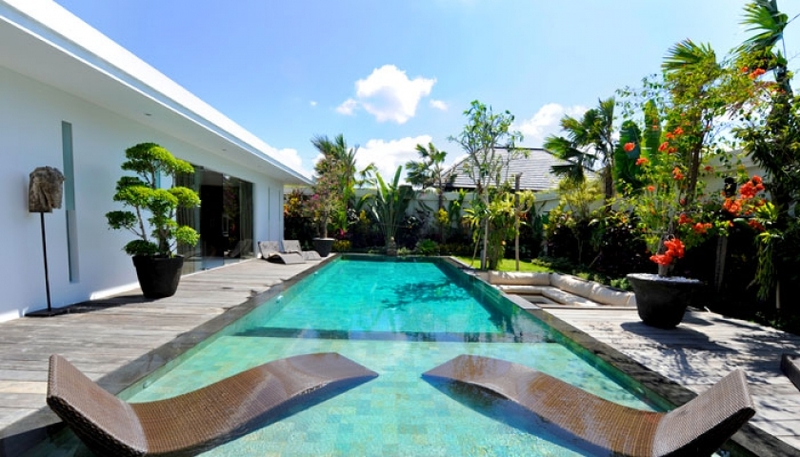 For leasehold tittle, foreign investors could used their name as a tenant of land or property. 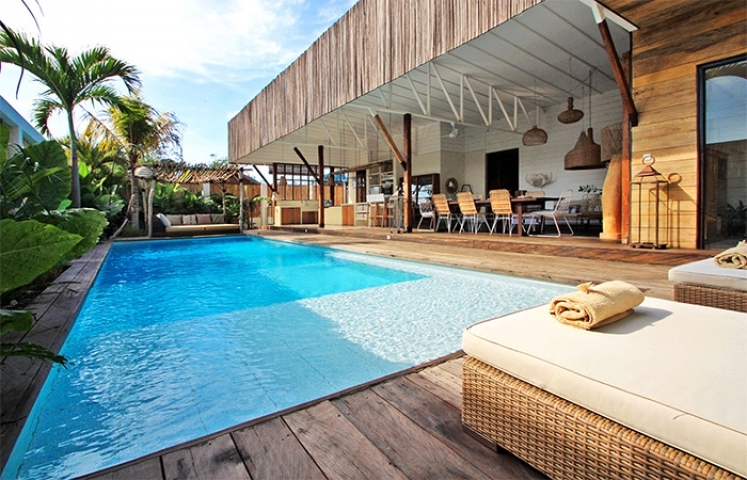 Each individual benefits from this right, whatever the nationality is. 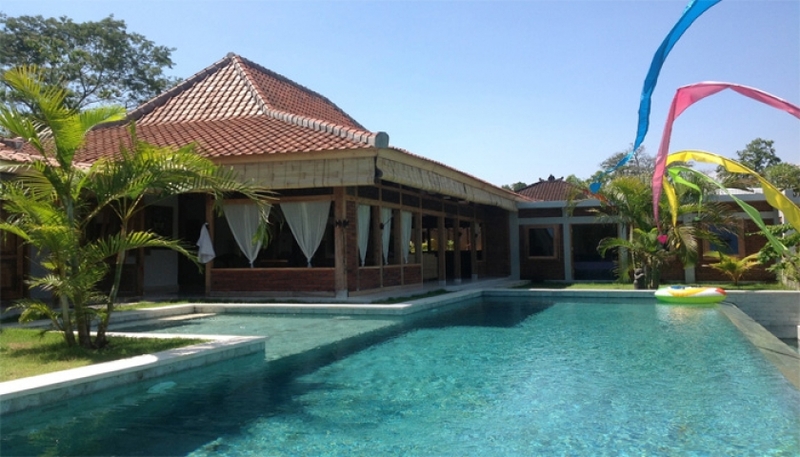 This contract will give you the right to change, to build, to operate a business or to rent the place. 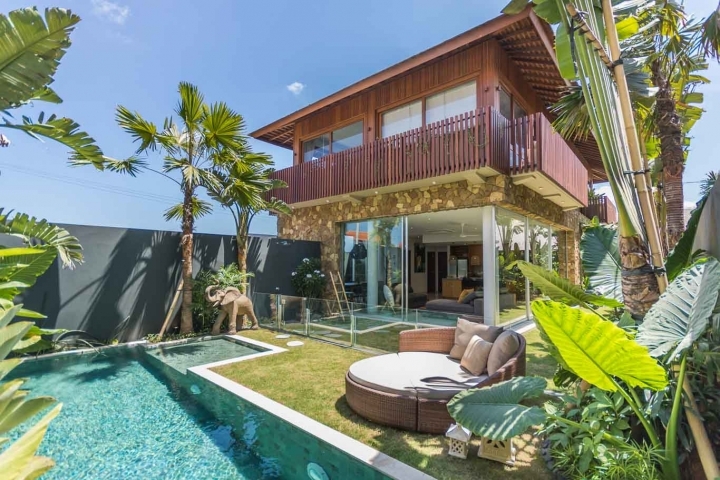 It will end at the expiration date and all the constructions present at that time will become then the property of the land owner if no extension had been signed before (which is uncommon). 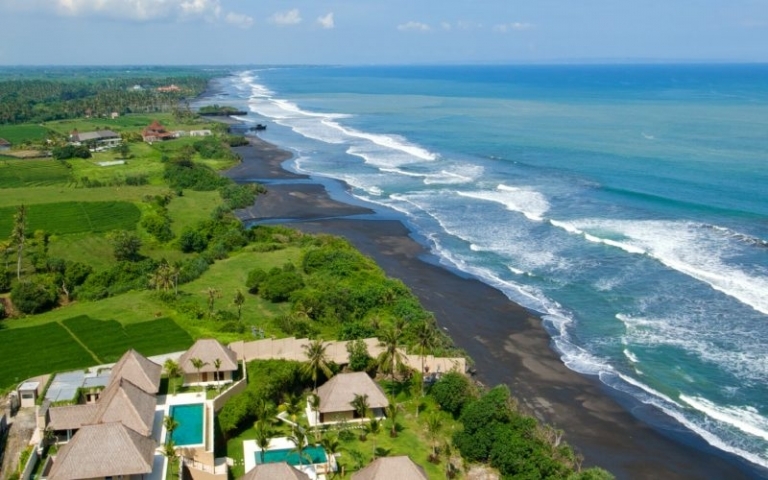 This arrangement is granted by the Indonesian administration to foreigners (under specific conditions) for an initial 25 years. 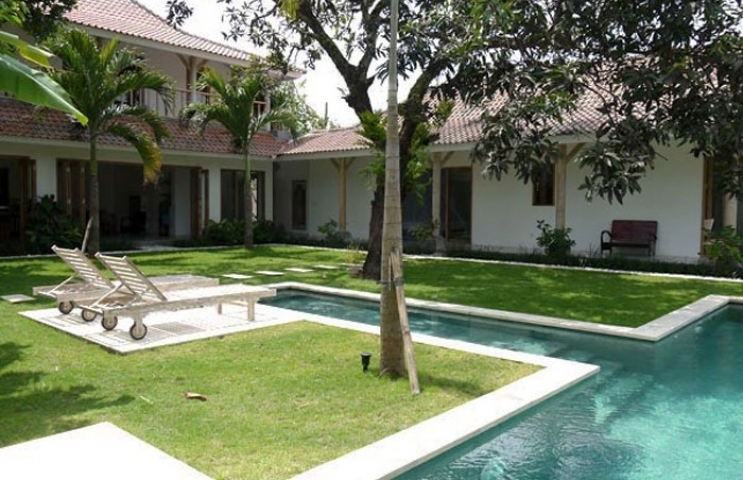 There is possibility of extension for 20 years with additional 25 and 20 years that makes a total of 90 years. 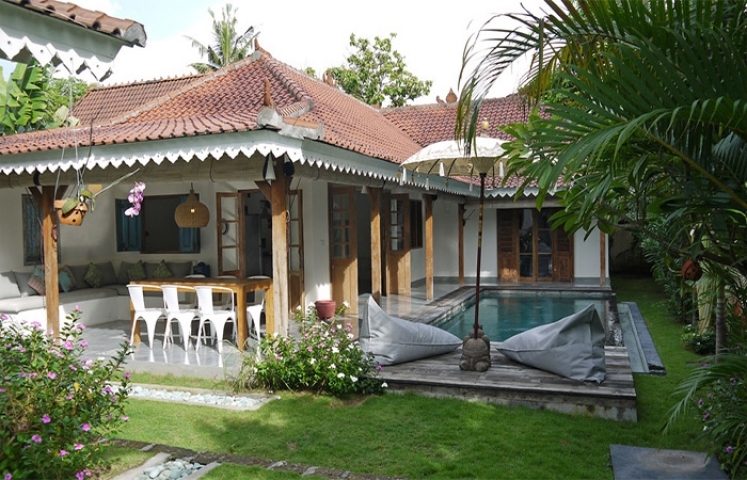 Later foreigners can sell it again to Indonesian citizen or continue and new certificate for other name (kids name for example). 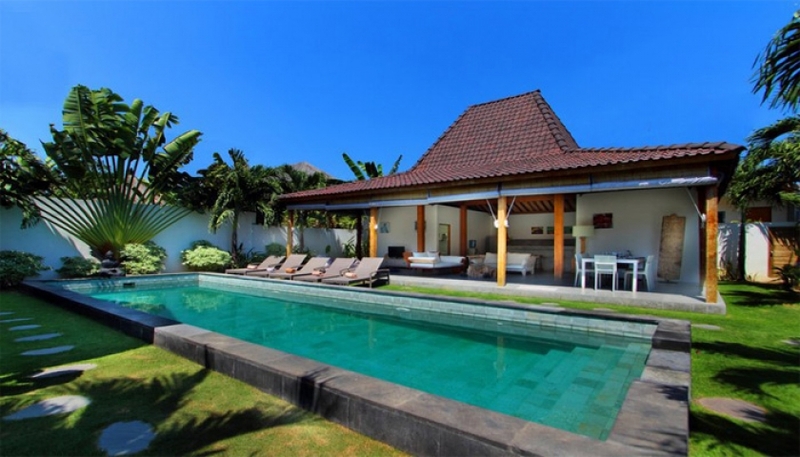 This arrangement is increasingly used by the individuals who wish to acquire a property in Indonesia for a private use on their proper name. 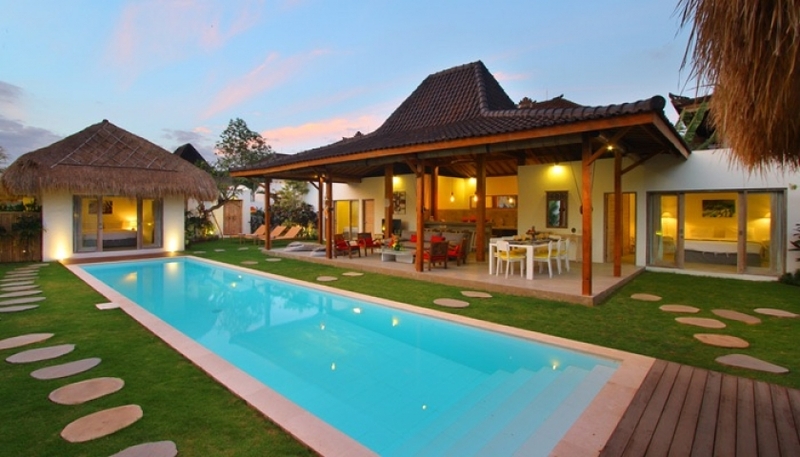 This certificate applies to only one property per individual or married couple. 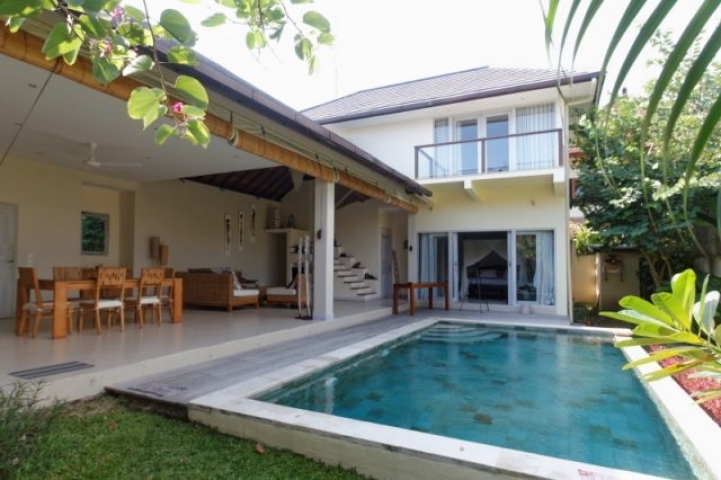 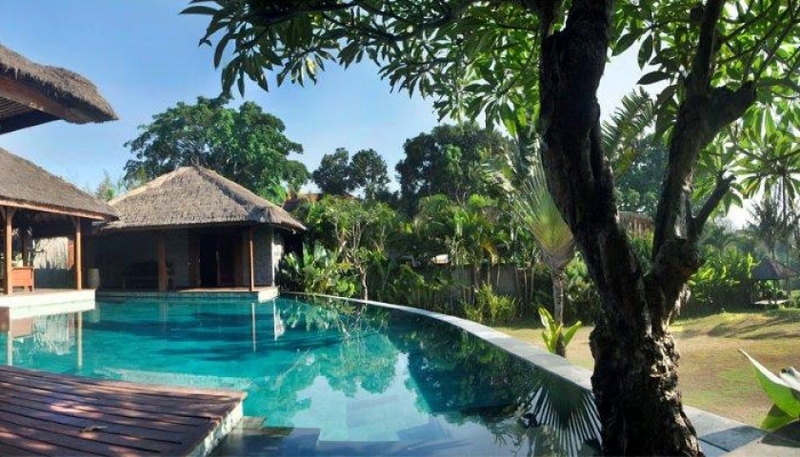 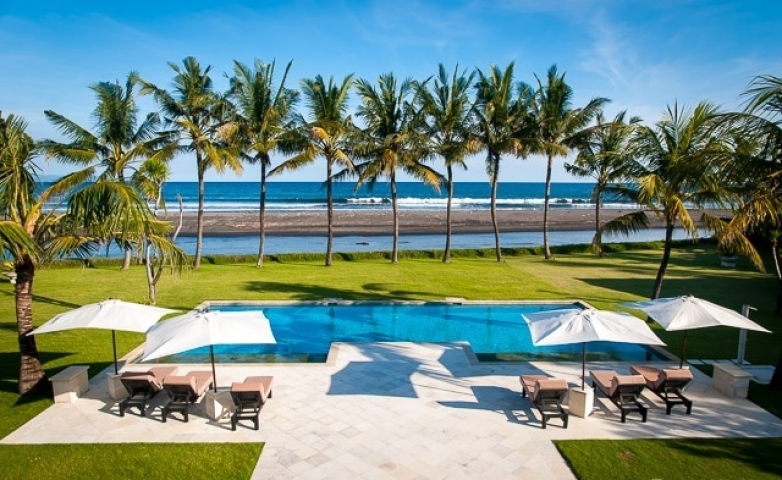 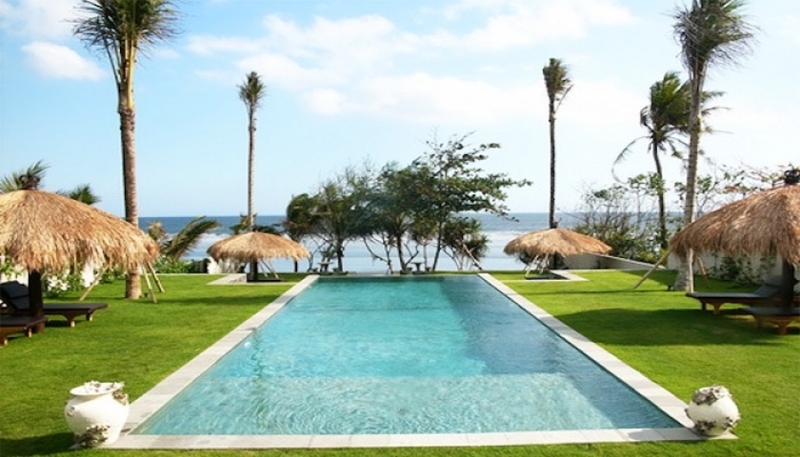 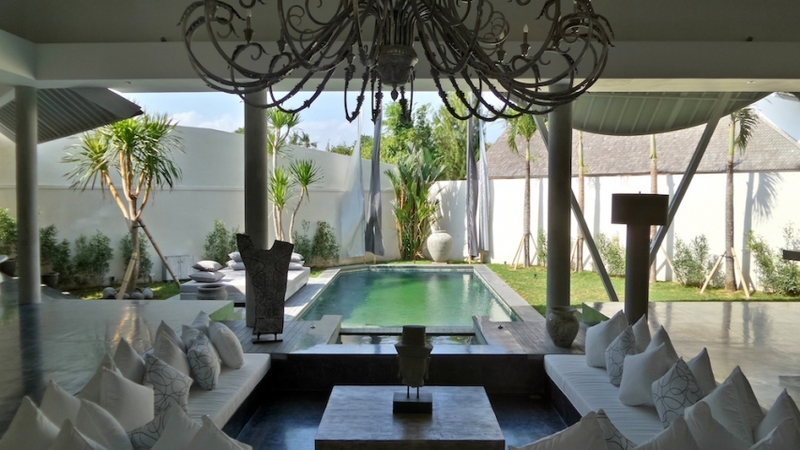 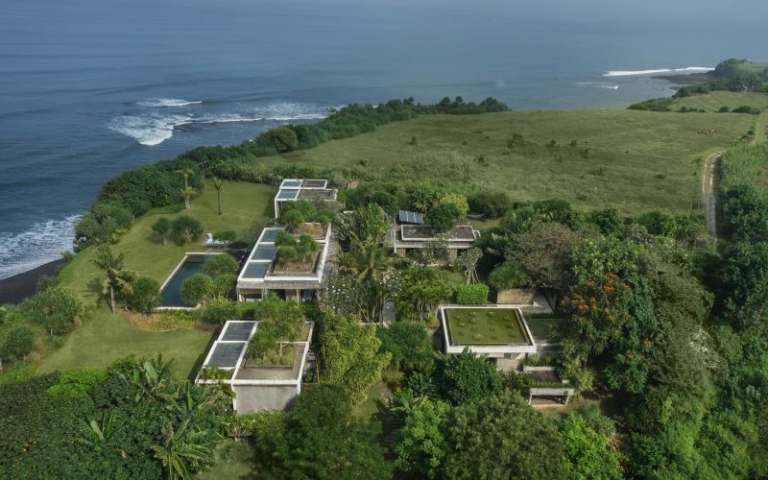 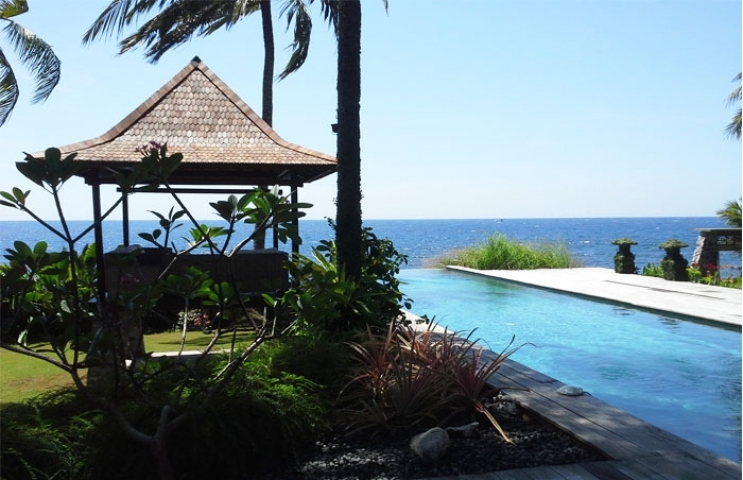 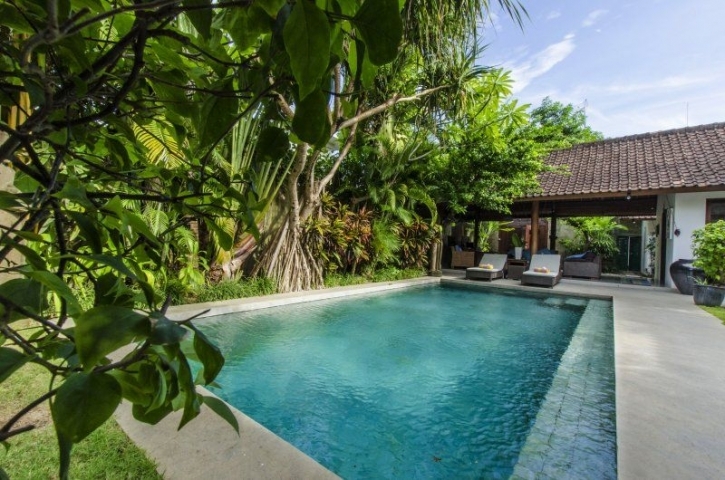 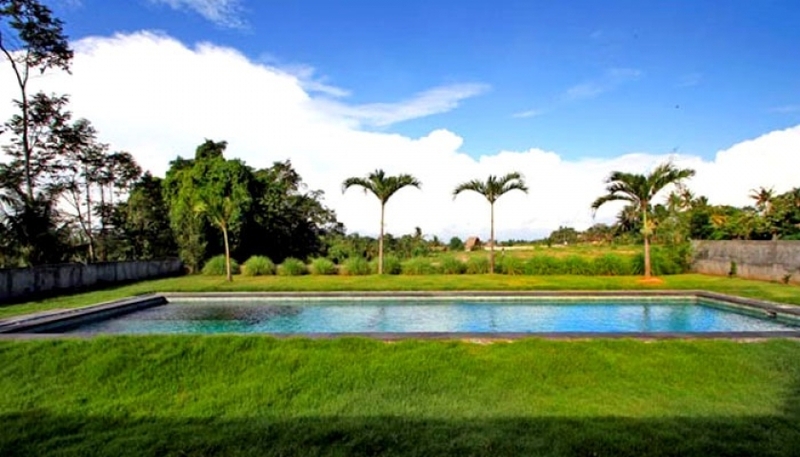 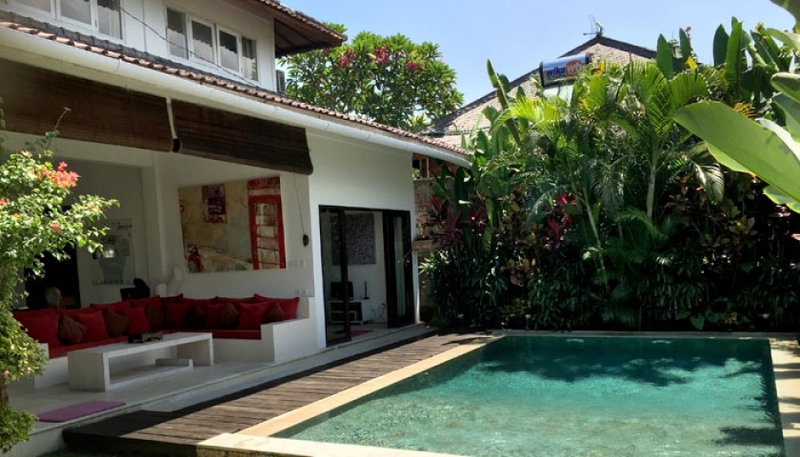 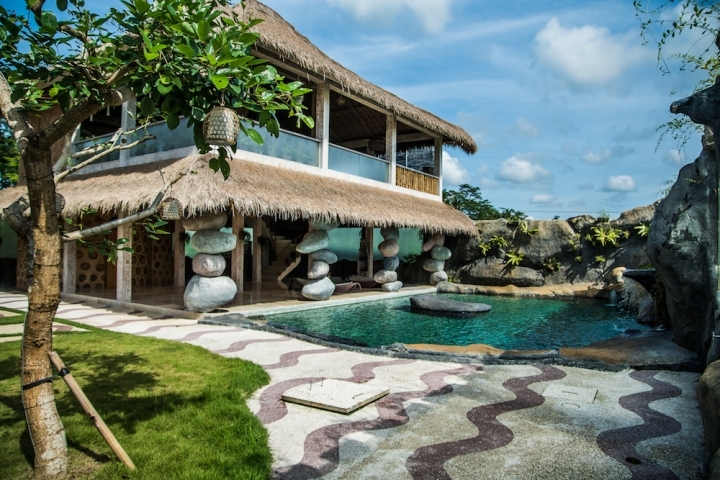 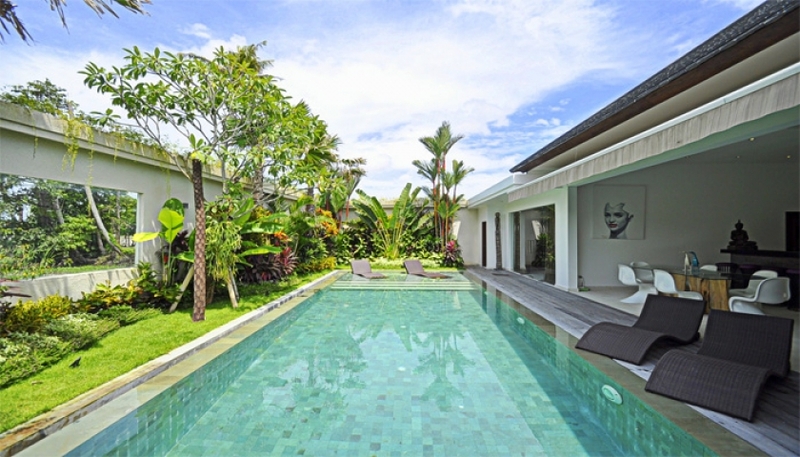 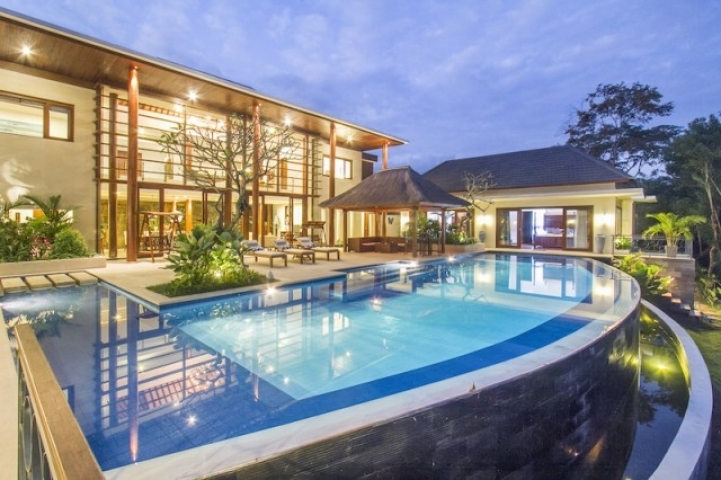 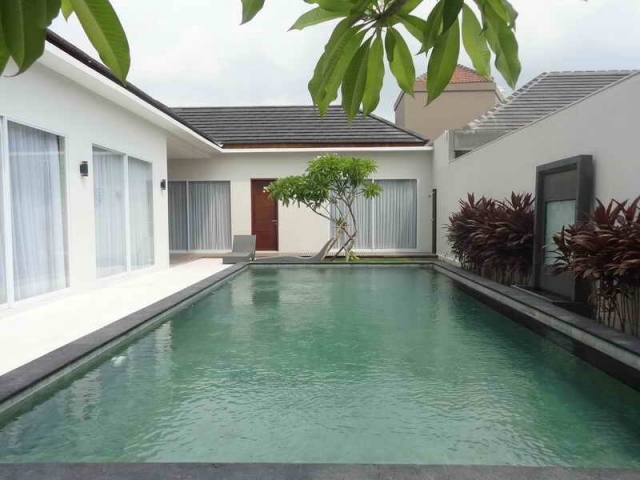 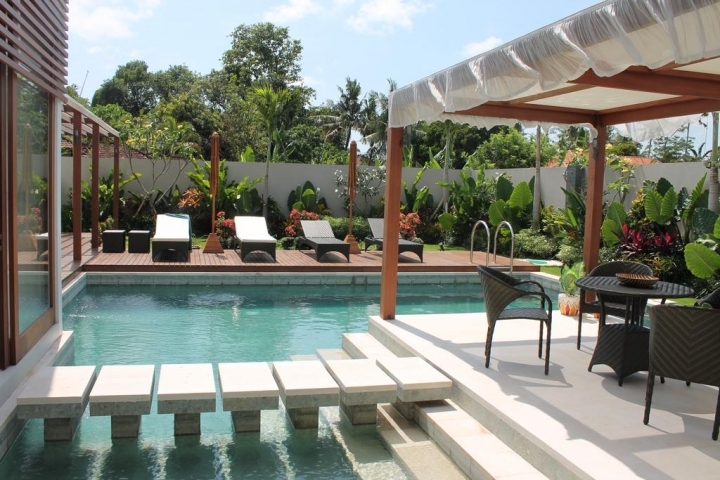 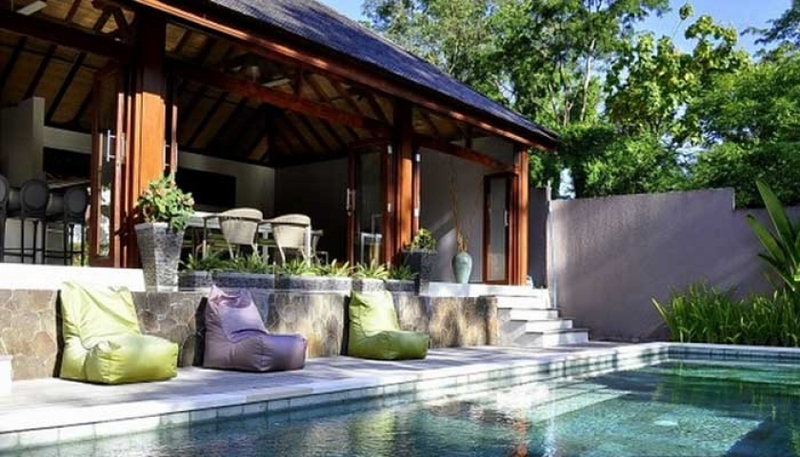 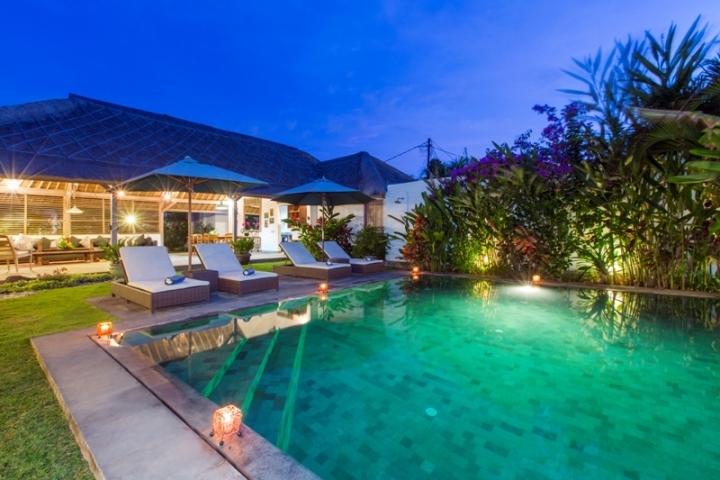 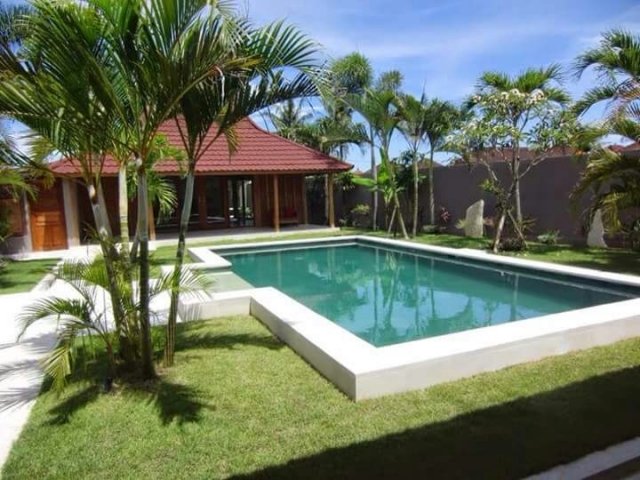 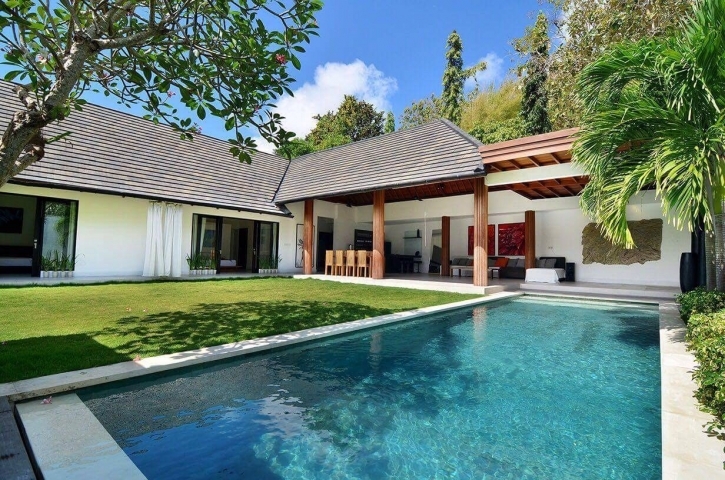 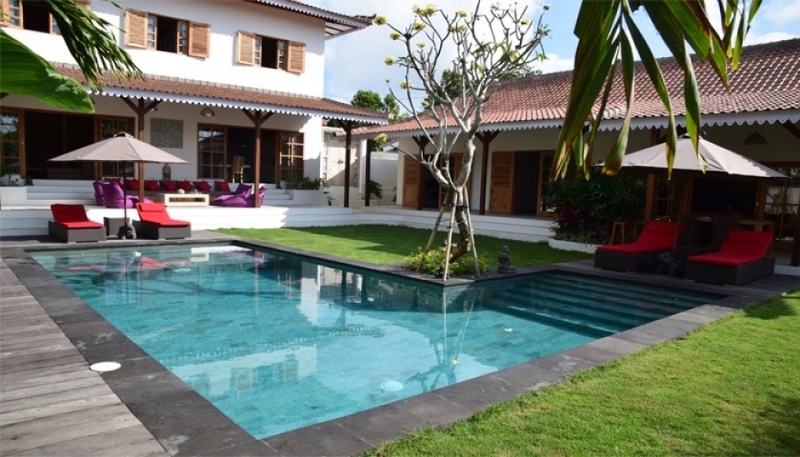 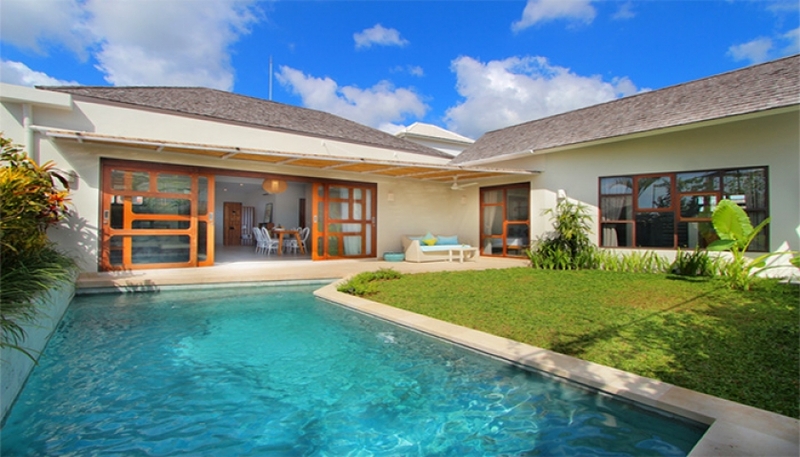 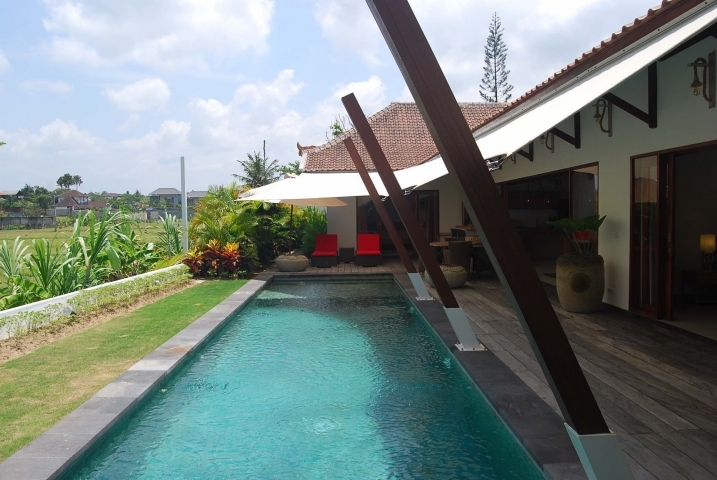 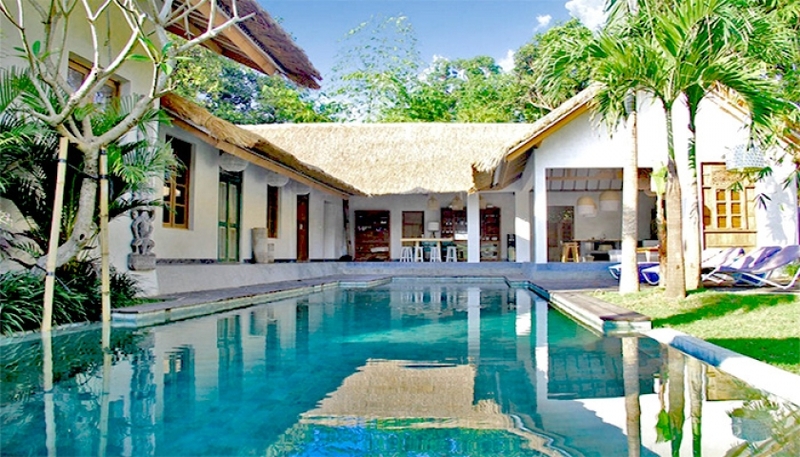 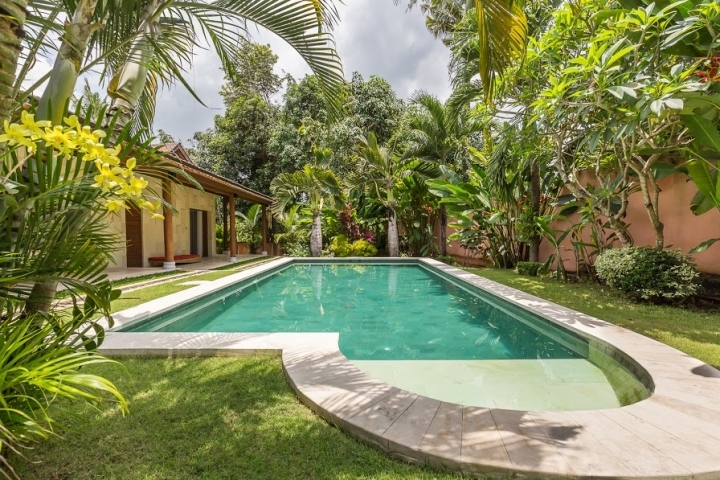 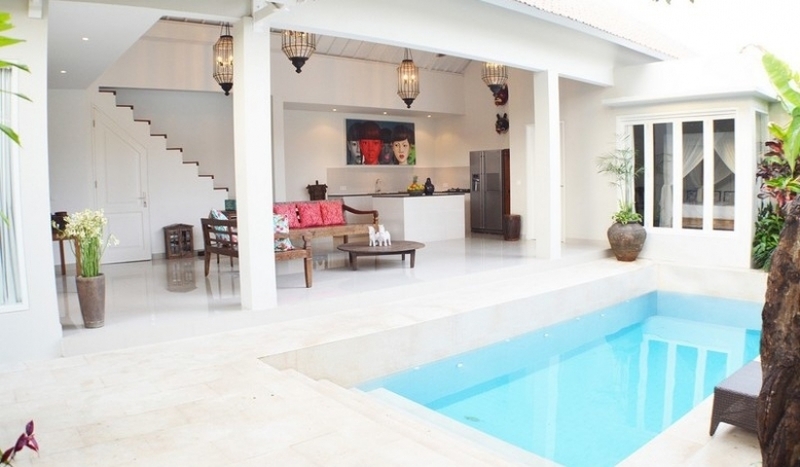 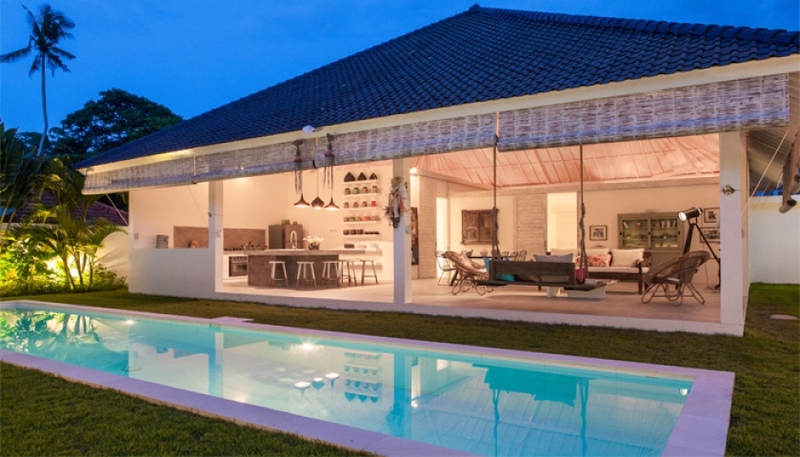 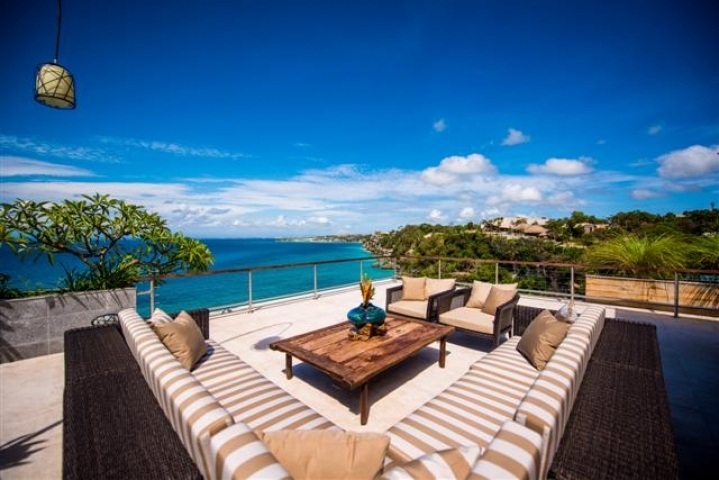 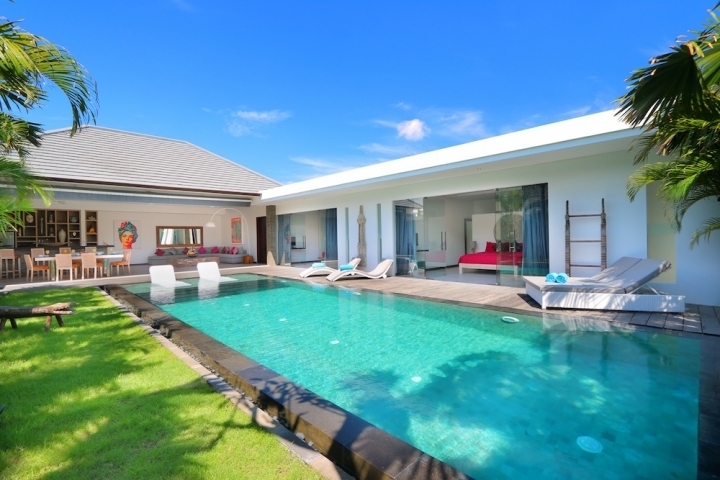 We will help you to find and buy best villa in Bali!